The new Toyota RAV4 illustrates why this Toyota crossover has become one of the most popular SUVs in the industry! It’s specs and features speak for themselves, and it easily wins out against competitors like the Honda CR-V. Browse our Toyota RAV4 lease deals below, and find out how to lease a Toyota RAV4 near Stuart and West Palm Beach at Earl Stewart Toyota of North Palm Beach. Lease a Toyota RAV4 at Earl Stewart Toyota of North Palm Beach Today! The RAV4 comes standard with a 2.5L inline-four engine and can be equipped with available all-wheel drive (AWD), and it’s able to get up to an EPA-estimated 30 mpg highway. 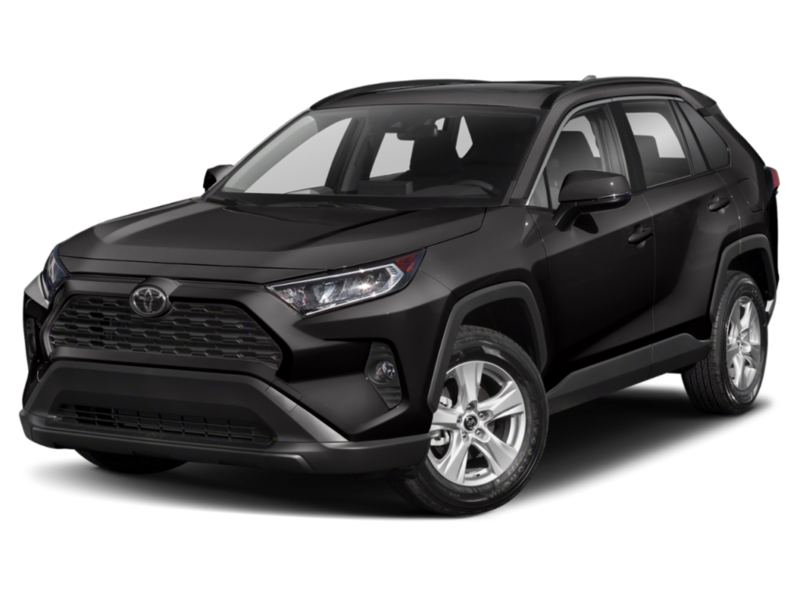 Visit our Lake Park area Toyota dealership to learn more about all our Toyota RAV4 lease deals, or contact us for more information of leasing a RAV4!